As success stories go, the Unthank Saga is quite an unlikely one. Sisters, Rachel and Becky follow in the footsteps of their father George, singing folk songs that were long forgotten, breathing life into a form that most people would file under mustyjumper/dankstragglybeard. In 2007 with Adrian McNally at the helm of their second album The Bairns, they achieved something quite remarkable. They crossed over, and came a very close second to Elbow’s Seldom Seen Kid at the Mercury Awards. 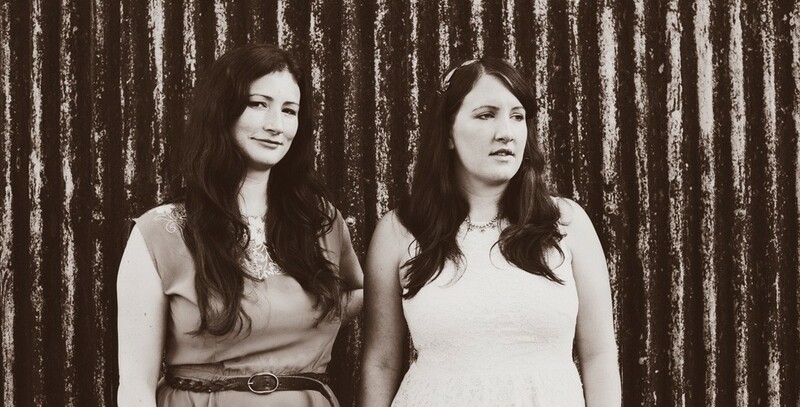 At the core of The Unthanks are Rachel and Becky, sisters with voices that do that wonderful sibling harmony voice thing – and yet their individual styles are quite opposite. Becky has this breathy, church organ-enveloping hug, whereas Rachel is so sweet, precise and warm. When they sing together it’s a unique and beautiful sound. For the new album, both Becky and Rachel have written lyrics and Rachel told me how it all came together: “We both always find the songs, looking in old books, listening to lots of singers, talking to our parents. Gathering those songs that we have a connection with and whose story we can tell. Becky went down to Cecil Sharp House in London and came back with some songs we hadn’t heard before. We would take the song, see how we could sing it, tell its story and then show it to Adrian and he’d take it and disappear down a hole, return with a different take on what it was, another way to tell the story. The song can go down a whole new avenue. Becky and me love that. Afterwards Adrian took me down to the studio at the bottom of the garden. In a tiny hamlet in darkest Northumberland the wonders of Mount The Air unfurled. Hearing it in the place it was created was a marvel. A record that demands to be listened to rather than shuffled, it’s both charming and bewitching. 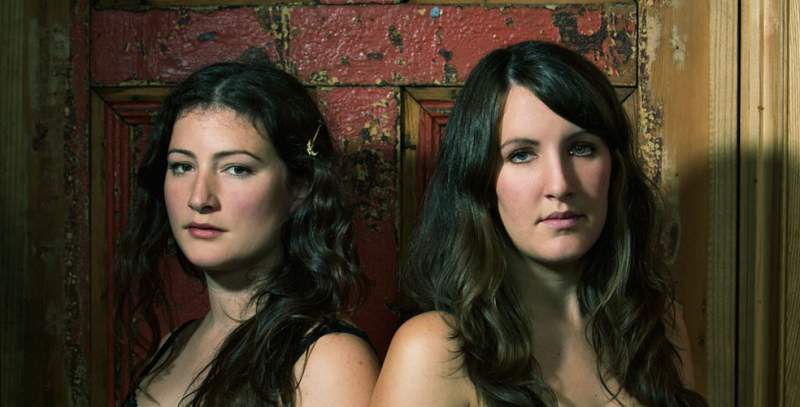 The Unthanks play Newcastle City Hall on Saturday 14th and Middlesbrough Town Hall on Thursday 19th March.